This this the NIKE AIR MAX 90. One of the most desired models from decades past, has recently announced the re-realeased. 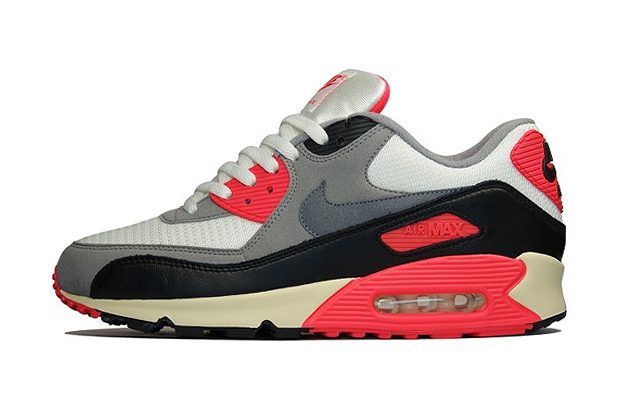 The celebrated footwear line will see the Air Max 90s released in their vintage form. You can get them in the spring of next year on stores. Estes são os ténis NIKE AIR MAX 90. 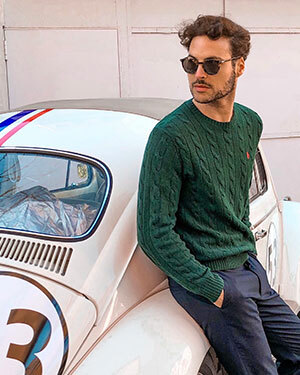 Um dos modelos mais desejados há algumas décadas atrás, volta a ser lançado. Poderemos ver este modelo na sua versão vintage original. Estarão disponíveis nas lojas na primavera do próximo ano.